Members of the public can now sign up to take part in the UK’s first public autonomous vehicle trials, which are set to get underway later this year. 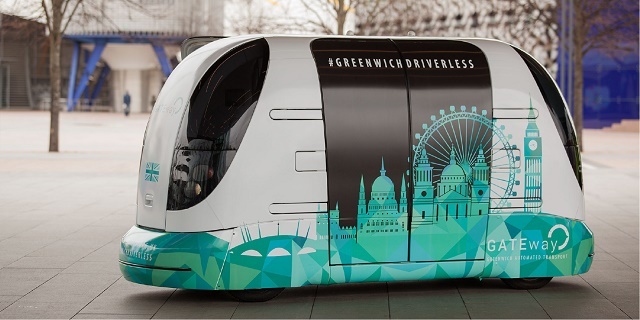 The trials, which will take place in the Royal Borough of Greenwich, are part of the GATEway (Greenwich Automated Transport Environment) project – an £8m research initiative to investigate the use, perception and acceptance of autonomous vehicles in the UK. 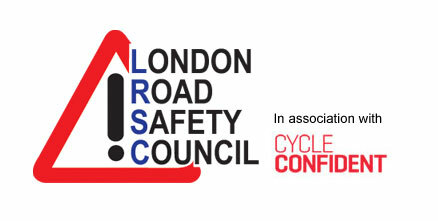 Taking place in the UK Smart Mobility Living Lab @ Greenwich, the trials will be led by the Transport Research Laboratory (TRL). They are backed by the Government, who has repeatedly expressed its determination for the UK to take the world lead in autonomous vehicles. In March, it confirmed that the UK would hold trials for driverless lorries, while in February it announced a further £20m would be invested in developing the technology. Those chosen to be part of the trials will be given the chance to ride in a driverless vehicle and asked to provide their views about the experience. Some participants may also be invited to share their views in interviews before and after using a vehicle. Sajid Javid, business secretary, said: “Making driverless cars a reality is going to revolutionise our roads and travel, making journeys safer, faster, and more environmentally-friendly. Professor Nick Reed, director at TRL and technical lead of the GATEway project added: “The move to automated vehicles is probably the most significant change in transport since the transition from horse drawn carriages to motorised vehicles. In addition to physical vehicle trials, members of the public can also register to take part in workshops to help envision the future of driverless vehicles. The workshops, which will take place from June 2016, seek to better understand people’s attitudes towards the use of automated vehicles and their operation in cities.